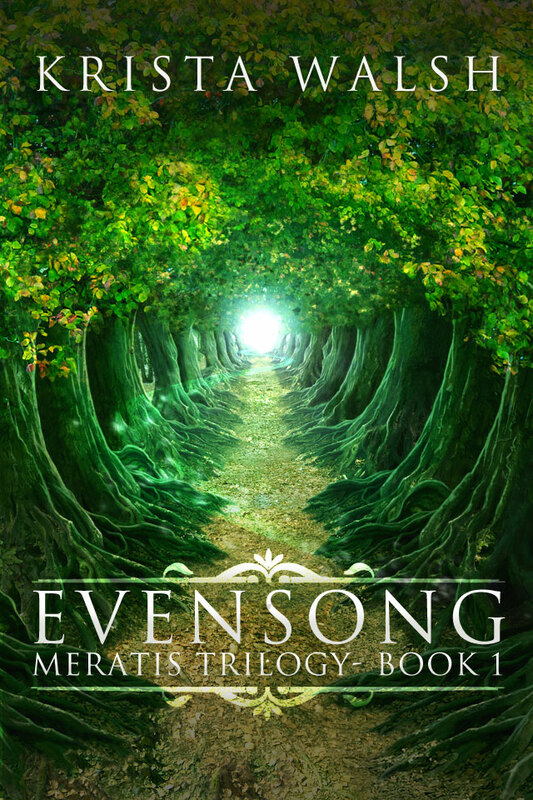 This entry was posted on Thursday, January 30th, 2014 at 9:08 am	and tagged with evensong, fantasy, indie, krista walsh, new release, upcoming and posted in books. You can follow any responses to this entry through the RSS 2.0 feed. What a beautiful cover and a great premise! This book sounds great! Definitely putting it on my list!